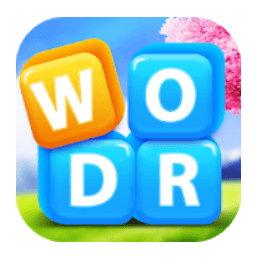 You can find here the answers of the game Word Swipe for all levels, this amazing and attractive android and ios ( for iphone and ipad ) game developed by WordFun Games, a good puzzle for all Word gamers, it helps our brain and train our neurons . We have fixed all words and achieved this step. This Level is fully completed so you can count on this topic to do so. I hope that you have finished or in the good way to finish the game. Don’t hesitate to put a comment if any question. I dont understant the matter. Could you explain Margaret ? I’ll try to help.